We have fantastic views of the beautiful Aylesbury Vale countryside right on our doorstep perfect for sitting out on our sun deck. We are only a ¼ mile from the Aylesbury Arm of the Grand Union Canal, which is great for a walk and bit of wildlife spotting. We are an independently owned freehold pub & restaurant. This means we can choose some of the best locally sourced produce in the Aylesbury area. This greatly helps us in providing excellent seasonal choices throughout our menus for our customers. Teri and Gary would like to extend a warm welcome to all those visiting The Doghouse Bar & Restaurant. Ideally situated just outside of Aylesbury, the newly refurbished premises offers a comfortable location for patrons to relax and enjoy high quality food. 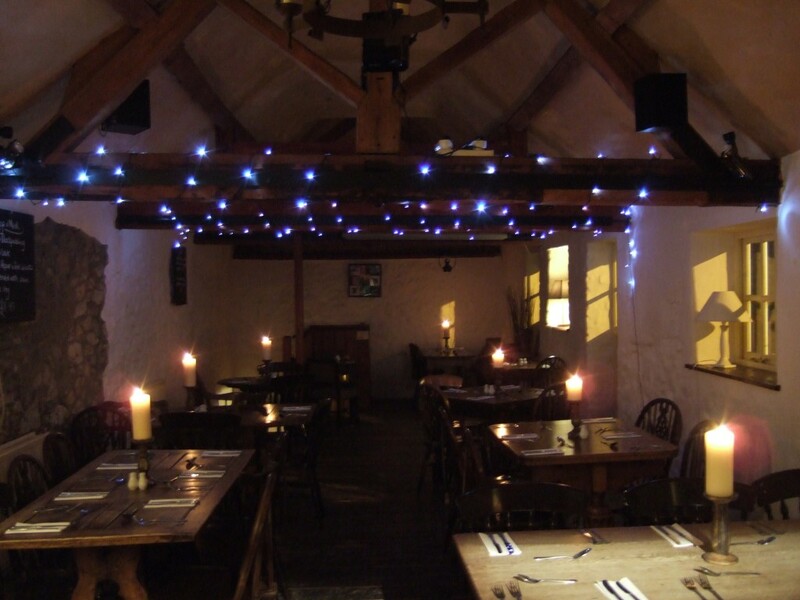 Our location has the relaxed atmosphere of a country pub coupled with the convenience of easy access from town. We take pride in the level of our service, as our patrons repeatedly show by their regular custom. All food prepared and cooked by our chef is freshly made from the finest ingredients, his menu designed and updated regularly. If you have any special requirements of our menu, please feel free to contact us so we can try to cater for them.